NIS has been consulting for financial and public institutions for 24 years. NIS has been training hundreds of professionals and corporations during the last 12 years. Our instructors are published authors. 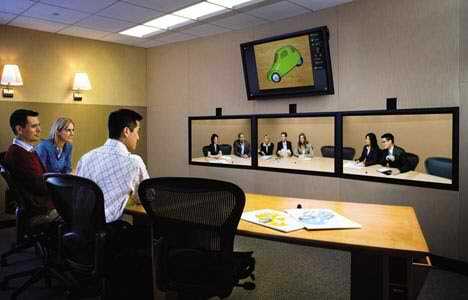 NIS has delivered cutting-edge database and web technology designs for several environments. We will help you set up an additional monitor for efficient participation in the instructor's presentations and other students' discussions. 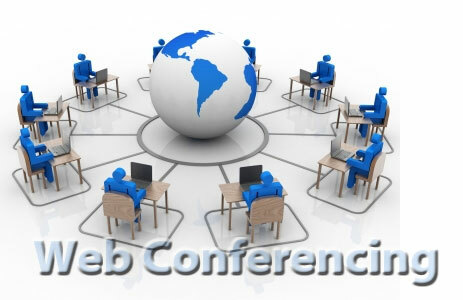 Other webinars and conferences will be announced here. 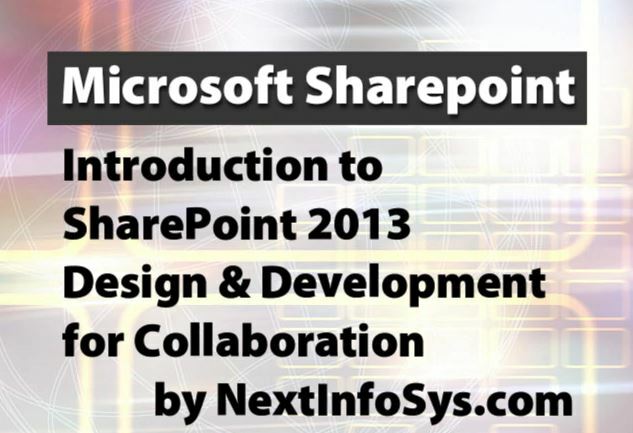 Short introduction to Microsoft SharePoint collaboration platform.